Zeynep’s research explores how organizations can design and manage their operations in a way that satisfies employees, customers, and investors simultaneously. She is currently working on developing tools and frameworks to help spread the Good Jobs Strategy, especially in low-wage service industries. Her research has been published in managerial and scholarly journals including Harvard Business Review, California Management Review, and Organization Science. She also wrote several Harvard Business School cases. Her work has been featured widely in the media, including The Atlantic, The New Yorker, The Washington Post, The New York Times, PBS, and NPR. 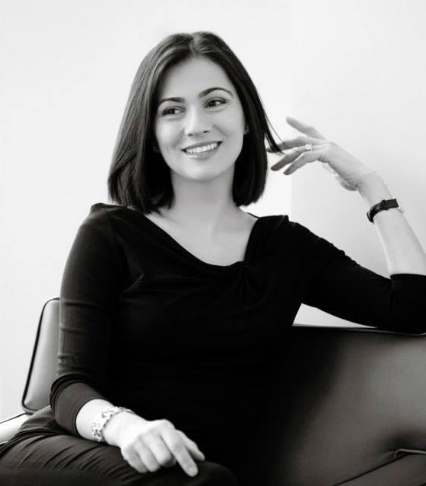 Zeynep teaches MBA and executive education courses in operations management, supply chain management, service operations, sustainability, and operations strategy. She received several awards for excellence in teaching both at HBS and MIT Sloan. She was named one of the World’s 40 Best Business School Professors Under the Age of 40 by Poets & Quants and was featured by CNNMoney as one of eight young business school professors on the rise. Zeynep lives in Cambridge, Massachusetts with her husband and four children. A native of Turkey, she first came to the U.S. on a volleyball scholarship from the Pennsylvania State University. She received her B.S. in Industrial and Manufacturing Engineering from the Pennsylvania State University and her D.B.A. from the Harvard Business School.